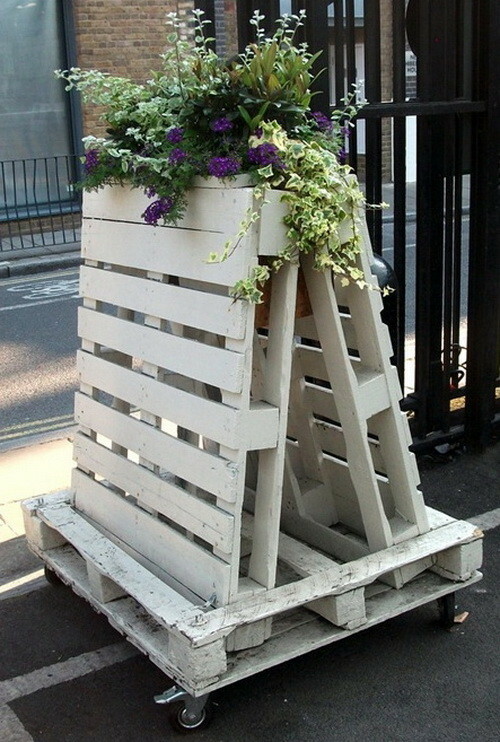 Pallet Furniture has become something popular these days as upcycling and recycling has become something that we all need to be doing. There are literally thousands of things that can be done with an old wooden pallet. There are some very creative and dedicated people out there that spend much of their time creating things made from old pallets. 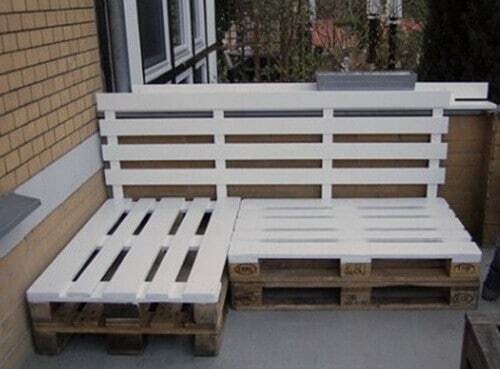 A few things that are a common use for a pallet is creating a garden, a bed frame, a couch or sofa, a simple bench, patio furniture, a workbench and much more. For the people who are going to be making there own diy pallet furniture you should know this first…. 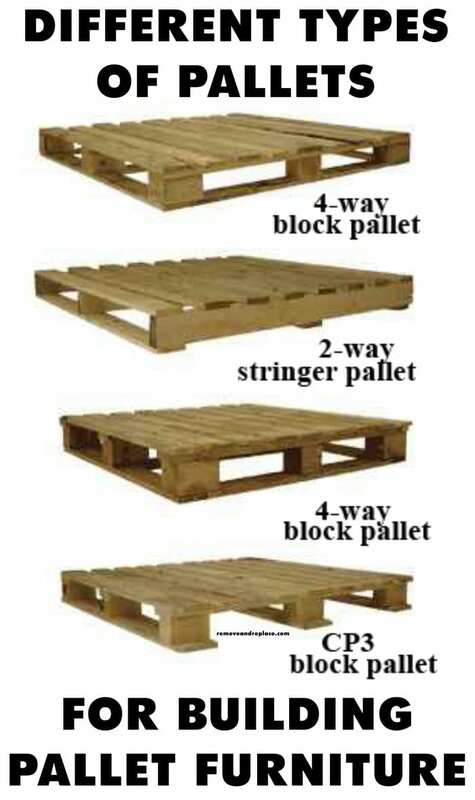 The standard pallet size is 40” x 48” and there are two types of pallets called Stringer pallets and Block pallets. A stringer pallet is built with 2” x 4” wood, plastic or metal stringers. Block pallets are similar but are made with individual wood blocks instead of the normal 2″ x 4″ that runs along the bottom length of a stringer pallet. 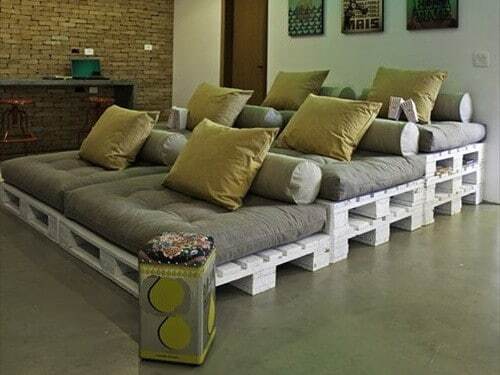 Find more Pallet Furniture Ideas at 101Pallets.com. 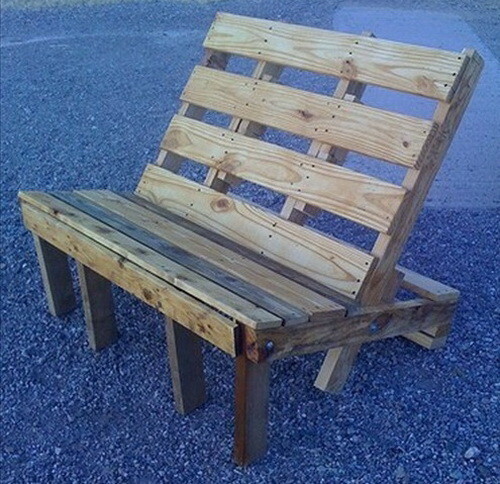 A simple but unique bench made from a pallet. 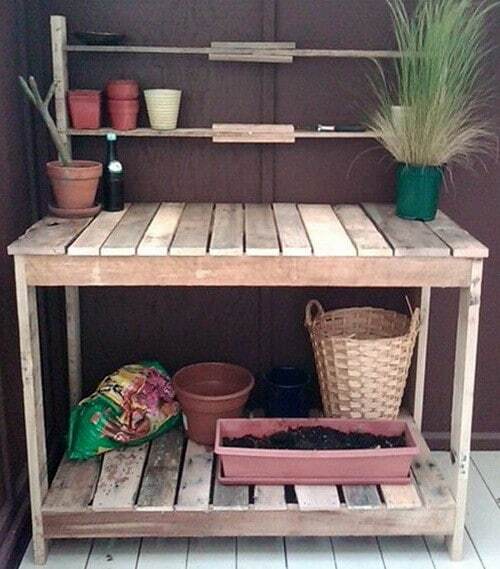 A cheap diy garden workbench made from a pallet. 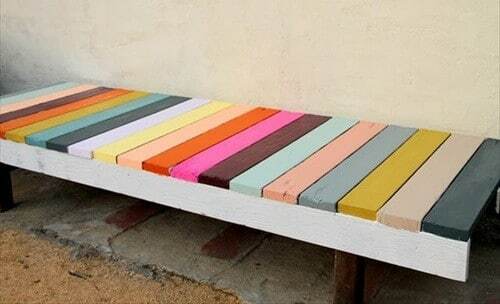 A colorful pallet bench with each top wood slat painted a different color. 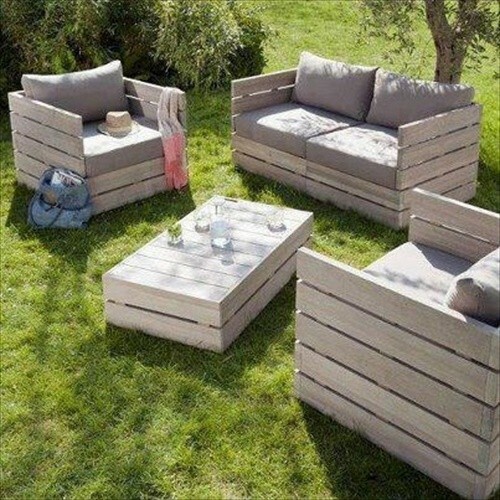 Lawn furniture made from a few different pallets. 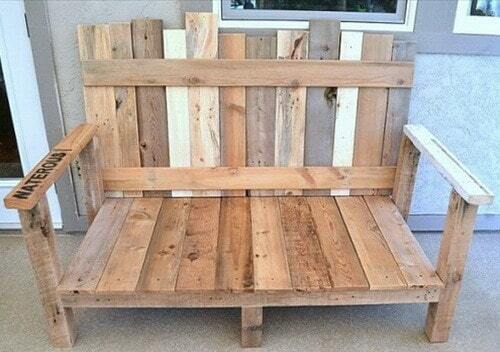 A great idea for a reclining bench made from a pallet. 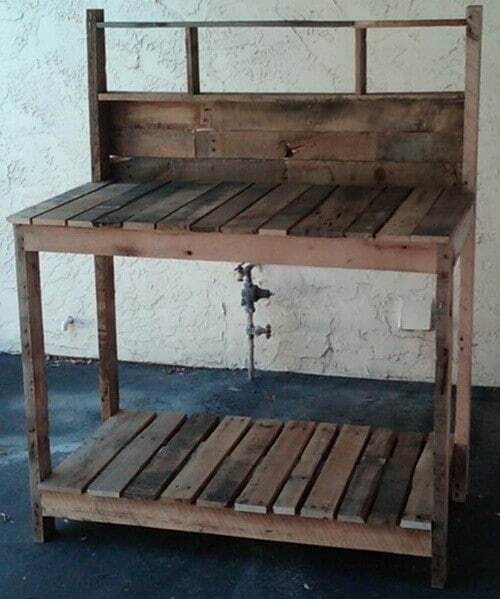 A chair with a bottom shelf made from a pallet. 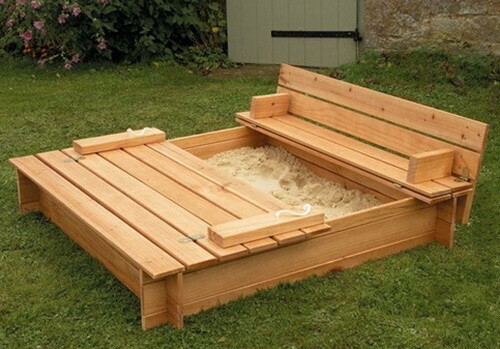 Here is a pallet sandbox and a bench all in one. A back patio sitting bench made from 6 different wood pallets. 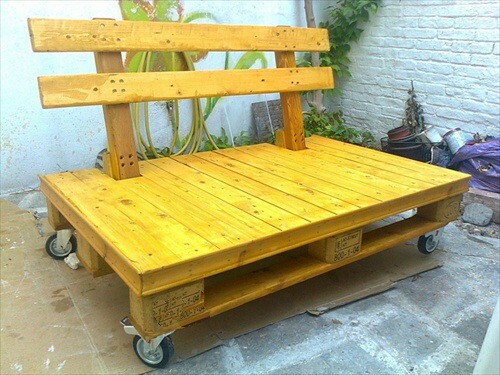 Very cool pallet bench with rolling wheels attached so it can be moved around. 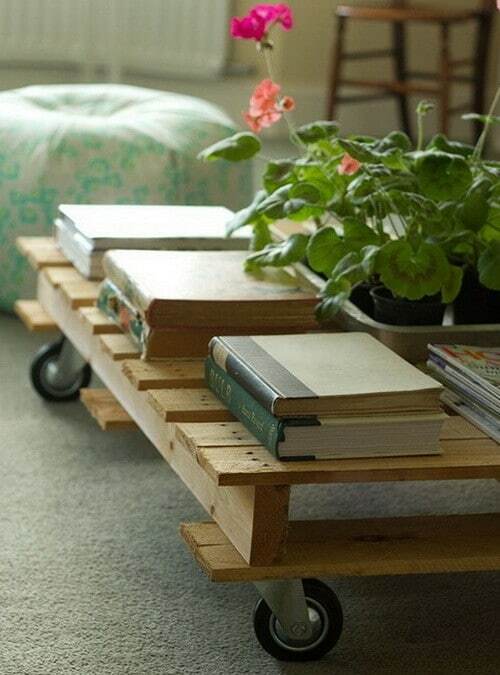 A pallet coffee table with casters to move in the living room easily. 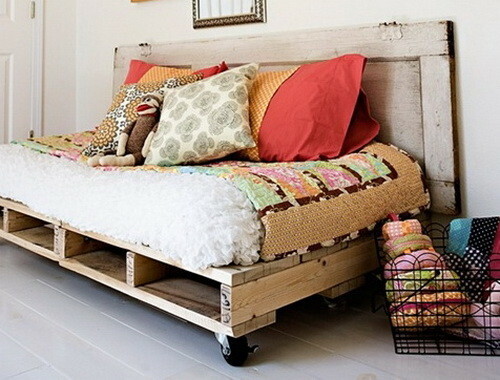 A half day bed made from a wood pallet including a great headboard. 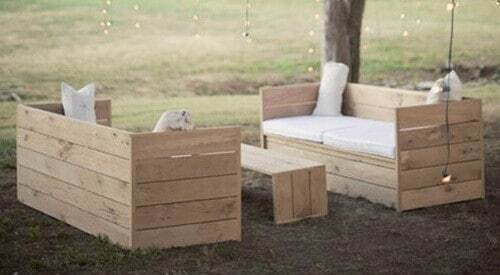 A 3 tier custom pallet bed that can be transformed into a bench. Here is a vertical pallet garden on casters to be moved so the sun hits it just right. 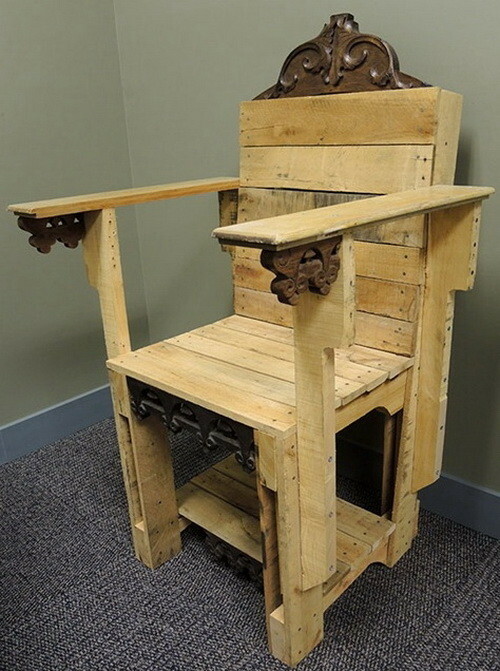 Here is a diy kings throne made from a few different recycled pallets. 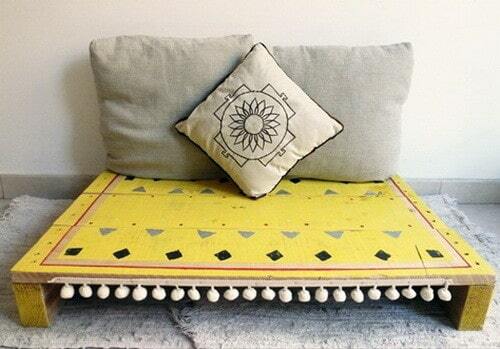 Pallet furniture bed sitting low and painted a nice yellow color. 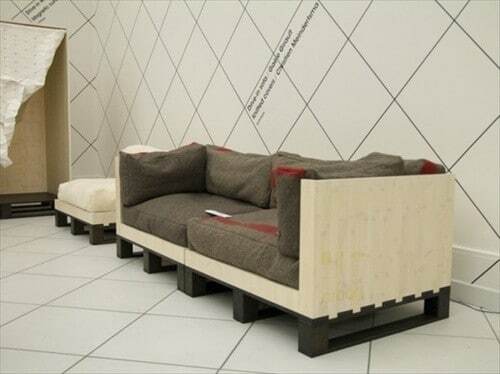 One of the best pallet couch sofas we have seen, simple yet practical. A complete sofa and love seat set with a coffee table made from pallets. 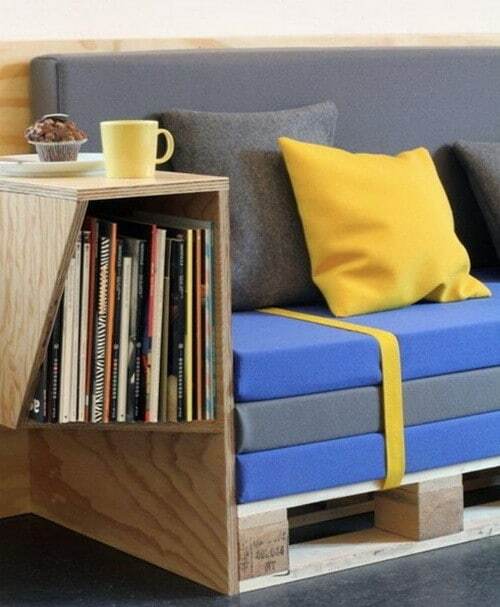 A nicely done pallet couch with matching footrest with a modern paint scheme. 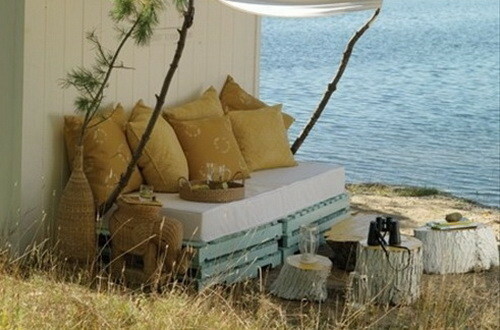 A nice little pallet sofa to sit on while sitting next to the ocean. 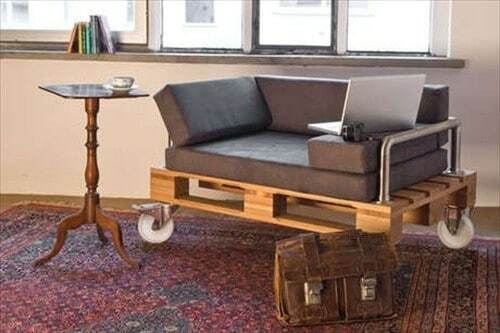 Very simple sofa pallet idea with a plywood table bolted to the side. 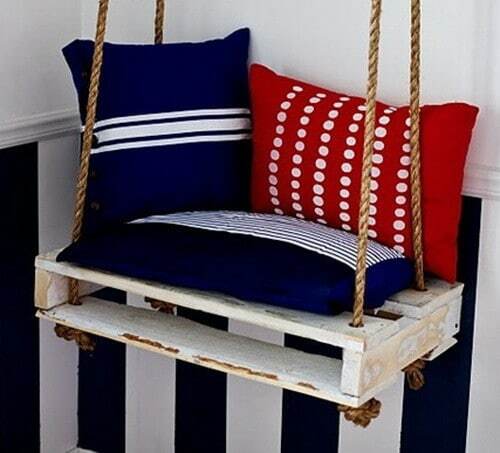 A very creative pallet swing made from 1/3 of a pallet and painted white. Find more Pallet Furniture Ideas at 101Pallets.com.